Meet Lydia Brown. From her earliest memories, she strives to please God and see His power transform others. Lydia's dynamic speaking style infuses her audiences with passion to pursue Jesus Christ and His purpose for life. 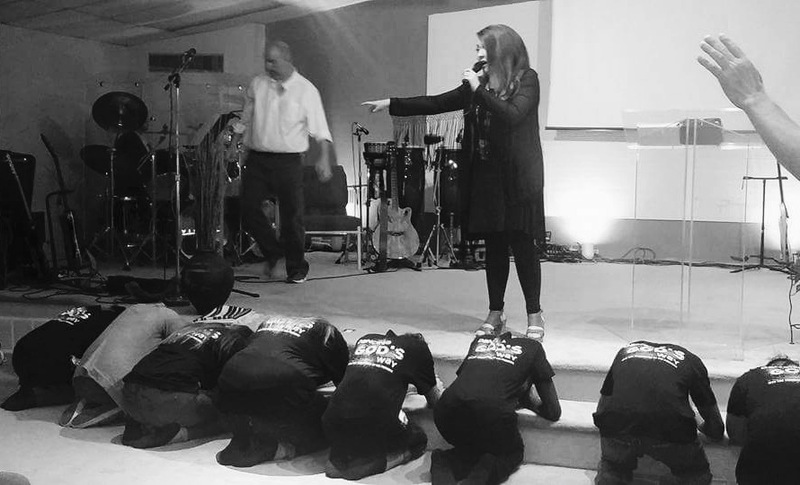 From Douglas, Georgia in the deep south, God has chosen to take Lydia around the globe to inspire young people, women and people from all walks of life to follow hard after God. Discover who Lydia is and how her testimony is relevant to you. Everyone is called to make a difference in the Kingdom of God. Impact is what Lydia Brown is doing. By these photos and testimonies, see how God can use your obedience to touch the world around you.